For the low, low price of $55 million, you can travel to the International Space Station without having to become an astronaut. 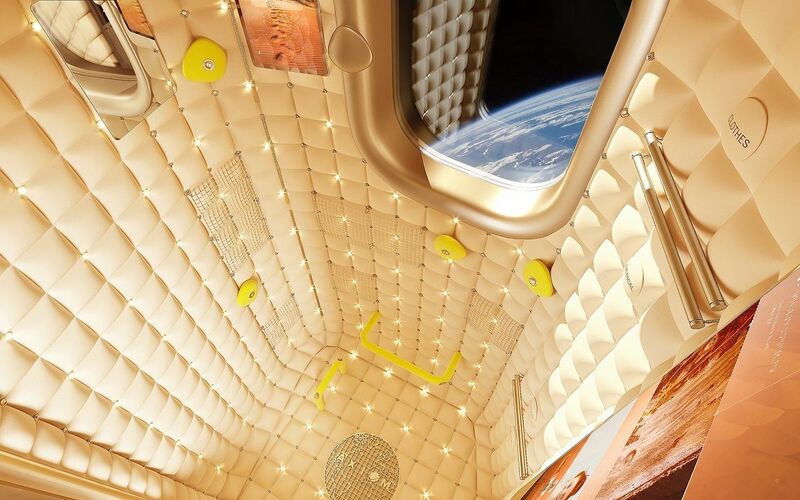 Axiom Space, a company that manufactures space stations, has partnered with Roman & Erica Inc., a New York travel firm, to offer travelers the rare opportunity to visit the International Space Station for 10 days. The program, which begins in 2020, is managed by Mike Suffredini, the former director of NASA’s ISS operation. The price includes a training camp, round-trip transport to the station on a SpaceX rocket, and a 10-day stay on the space station itself in habitation modules, designed with 24-inch windows for the best view of the Earth. Training will take the form of a 15-week program spread out over two years, and be conducted by actual astronauts. It will include basic safety training, how to adapt to weightlessness, bathroom usage, how to operate systems on board Axiom and the ISS, and launch and landing procedures. The upcoming Axiom Space Station is slated to eventually replace the International Space Station when it’s officially retired in 2025.